Tom O’Connor has been working in eDiscovery since before eDiscovery became a thing. He has written two articles this week, both eloquent and both sad in tone. One was about the late Browning Marean who, four years after his death, is still remembered fondly by many of us. 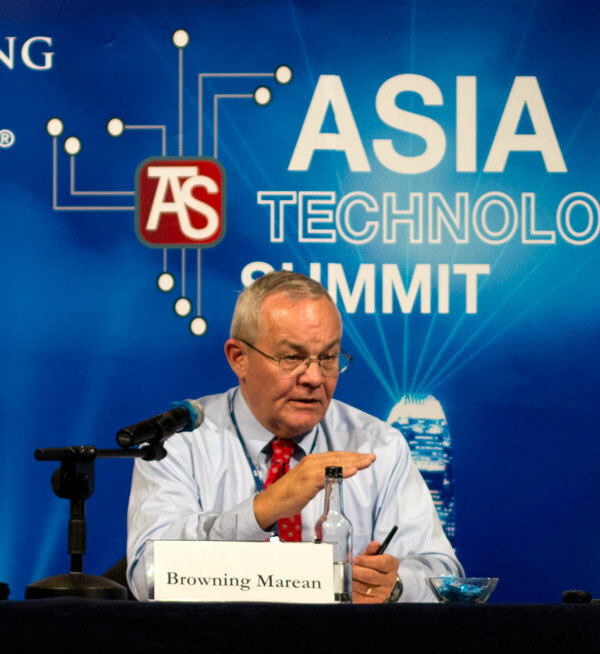 Tom has kindly quoted my thoughts on Browning and I will not add to them here (there is a picture of Browning at an ILTA event, along with a couple of other pictures, at the end of this article). 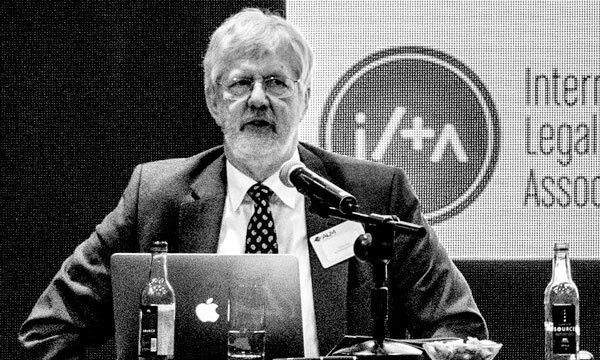 Tom O’Connor’s other article is about the recent (and not so recent) developments at ILTA, the International Legal Technology Association. 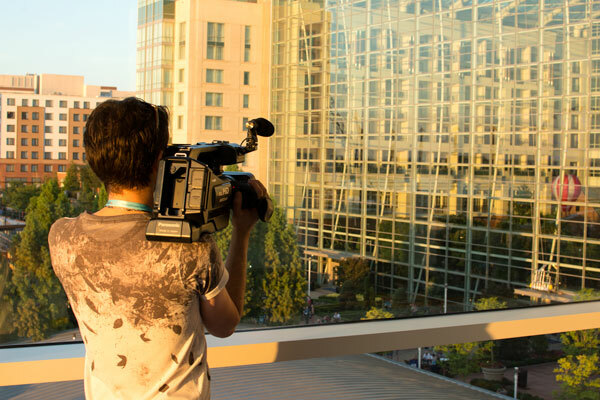 “ILTA” is a year-round organisation, but its four letters are synonymous with its big annual event, despite the rebranding as “ILTACON” to differentiate the event from the organisation. Tom’s article tells how ILTA has become more “corporate”, managing in the process to lose the affection of many from its core base who valued its peer to peer knowledge-sharing ethos. The new “corporate” structure involved the appointment of a CEO and, in due course (just before ILTACON 2017), the departure of the Director of Programmes and Strategic Relationships, Peggy Wechsler. As Tom puts it, Peggy “…was the primary organiser and well-known and widely admired public face of the annual conference”. This is when one discovers that one’s liking for an organisation often comes down to affection for the people in it… A big part of ILTA for me was finding Peggy round every corner, omnipresent in her mission to make us all feel welcome and part of the family. That’s water under the bridge by now, in some ways at least, and I was fully intending to go to ILTACON this year. Tom O’Connor explains why I won’t be there, and I will come back to that below. The passengers were just going to have to assume that the new crew had the next destination in mind, some idea of how to get there. The good ship ILTACON did indeed make it into port and the events all went entirely as planned, largely thanks to one or two surviving crew members and a lot of volunteers. Where to next though, with a new crew and the comms systems apparently out of order? We will have to wait and see if the new management has anything positive to bring; attendance at courses in human relations and communication might be beneficial. Let’s go back a bit. The last ILTA which I did not attend was in 2007. I was new to the US eDiscovery industry and realised, too late, that I should have gone to ILTA (not then “ILTACON”). I wrote about the event as if I was there, using the agenda and the then-new Google Maps to describe it (I confessed before the end of the article that I was not in fact there). I went to ILTA in Dallas in 2008 and have been to every one since, as well as to ILTA Insight in London and events jointly organised for three years by ILTA and ALM in Hong Kong. Apart from ILTA staff, I think that Browning Marean (until his death) and I were the only people who went regularly to all three of these venues. I helped promote the events both in advance and by writing about them afterwards (with five separate articles about 2012’s ILTACON, for example). I spoke at most of them, but did not particularly mind if I was not speaking. I started to take one of my sons, William or Charlie, to do video interviews, and they became part of the ILTA “family”. I am as loyal an ILTA groupie as you could find anywhere. Yes, there was a lot of sentiment in this, but it was also a hard-nosed commercial calculation to go to ILTA (taking two of us to the US and Hong Kong events cost a pretty packet). That investment was repaid, not just in business relationships, but in wider connections, and in keeping my antennae focused on the market. It was also good fun. I was intending to go to ILTACON 2018, taking Charlie with me. Where I was used to an excited email from Peggy welcoming us to the event, I learnt that I now had to prove my eligibility for a press pass (Tom O’Connor discusses these at length). While I was working out how to react to this, I was told that I would get a press pass anyway but that I would have to prove Charlie’s entitlement to one. I was also told that the allocation of rooms for the press was not at the venue, but in a different hotel; that brings the practical complications which Tom describes, but mainly it indicated (to me at least) that mere commentators are not really very welcome – I go to events to mingle with the crowd, not to be shuffled off to some secondary accommodation. Don’t get me wrong about this. I appreciate that organisations sometimes need to develop more formal processes, and I am certainly not playing the “Don’t you know who I am?” card. I have to go through the same for Legaltech so far as press passes are concerned. My decision not to go was, as Tom says, because this attitude was “… an indicator of a changed climate, and the last straw.”. There were personal factors as well, but not ones which would have stopped me going. I have, I suppose, just fallen out of love with ILTACON. That itself may not bother ILTA too much on its own, but I don’t think I’m the only one. And, as Tom O’Connor says, the big commercial legal technology commentary platforms are dying out. Soon, the small band of bloggers will be the only source of third-party news about organisations like ILTA and events like ILTACON. Three of us, at least, won’t be there this year. This entry was posted in Discovery, eDisclosure, eDiscovery, Electronic disclosure, ILTA. Bookmark the permalink.